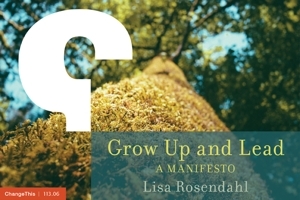 Lisa Rosendahl — Viva Las Vegas! It seems like such a long time ago when I posted about this but the time has arrived for the National SHRM Conference in Las Vegas. Can you say balmy 105 degree temperatures? Have a great week.